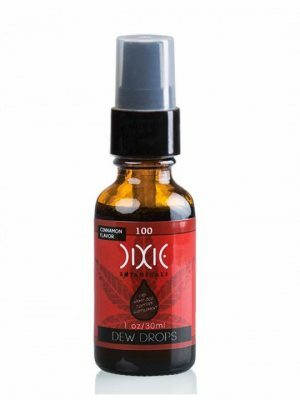 Dixie Botanicals Hemp Stalk Oil: A Flavored Cannabidiol CBD Tincture that supports overall wellness. The natural flavor masks the natural earthy-hemp taste. 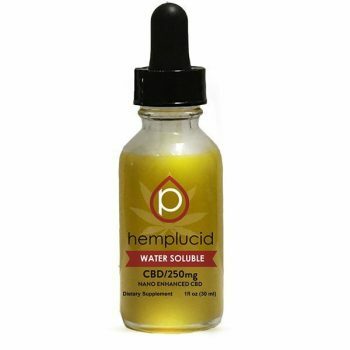 This unique Cannabidiol CBD Tincture is available in two concentrations, the 2 oz tincture is 2.5 times more concentrated than the 1 oz tincture. All-Natural, Non-GMO Hemp. My father and I both take this. He gets 3 squirts a day. I need 2, 3 x a day. Works very well. Great price!